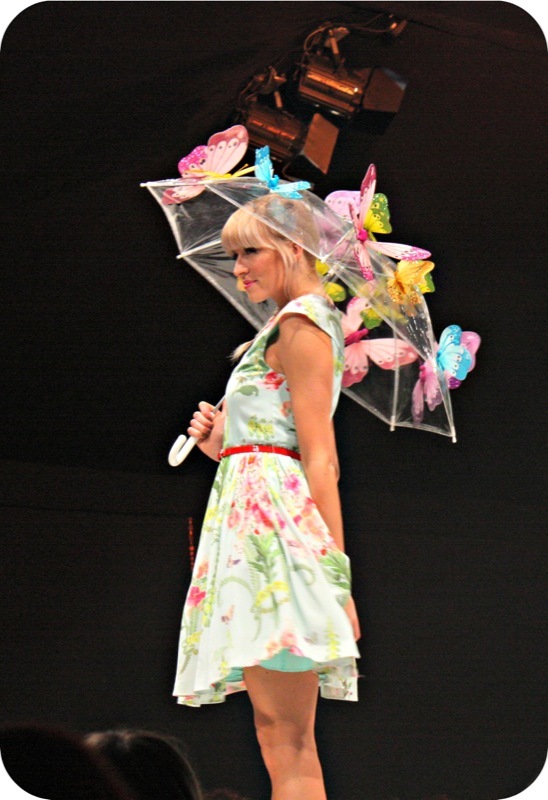 Bristol Fashion Week returned to The Mall and Cribs Causeway this week, armed with a pampering zone, glasses of bubbly and catwalk shows to showcase the S/S13 trends we can expect to see on the high street this season. Unfortunately the weather hasn’t caught up with the calendar yet, so I’m still daydreaming about when I can wear shorts, bare legs and floral dresses without freezing. However that didn’t stop me mentally picking out my favourite pieces, including this Somerset by Alice Temperley dress from John Lewis, above. Unlike last year’s show, I had a far more enjoyable journey, hitching a lift with Nicola and arriving just in time to grab a mini cupcake, a glass of bubbly and take our seats for the show. 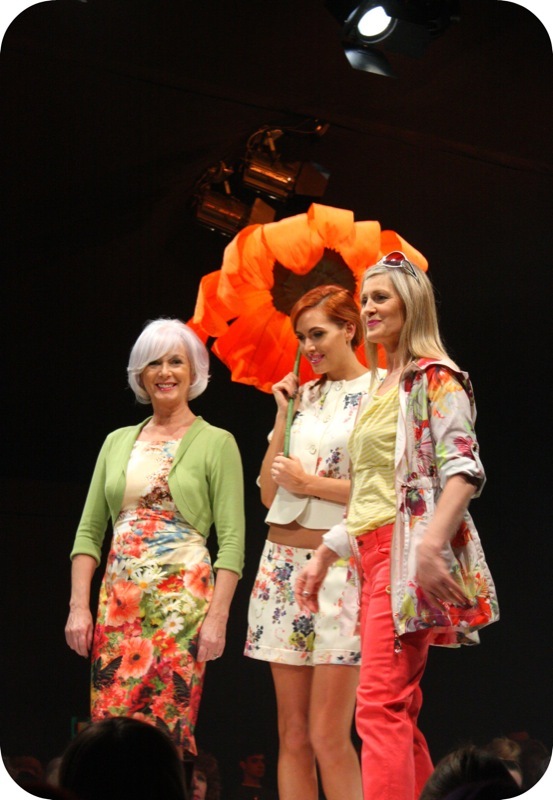 Brands on the catwalk included River Island, Timberland, Marks & Spencer and John Lewis, the latter of which had a fantastic floral scene, where oversized gerberas were used as colourful parasols. 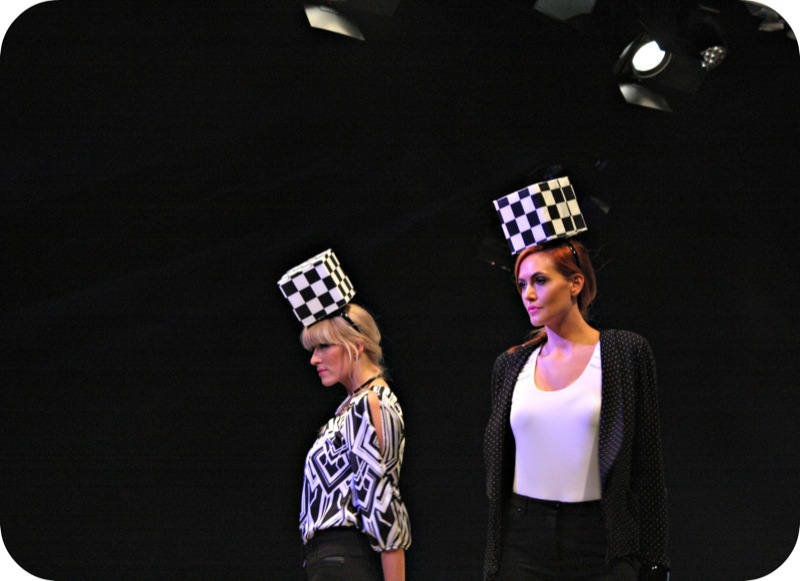 Mark Heyes and Andrew Barton presented the catwalk show with their usual banter, and monochrome was one of the most popular trends, appearing in several scenes and on the cotton tote goody bags we received after the show. Although I have a hankering for a pair of black and white striped trousers, the scenes I enjoyed the most were the aforementioned florals, and the neon scene, also by John Lewis, including a gorgeous pleated Ted Baker maxi skirt with a neon pink trim. The perky models, summery clothes and good company were the perfect antidote to a long week of miserable weather and while I’m still happy in jumpers and leggings for now, I’m looking forward to shopping the S/S trends soon! The shows are still running across the weekend, so check out the BFW website for more info on ticket prices and show times. 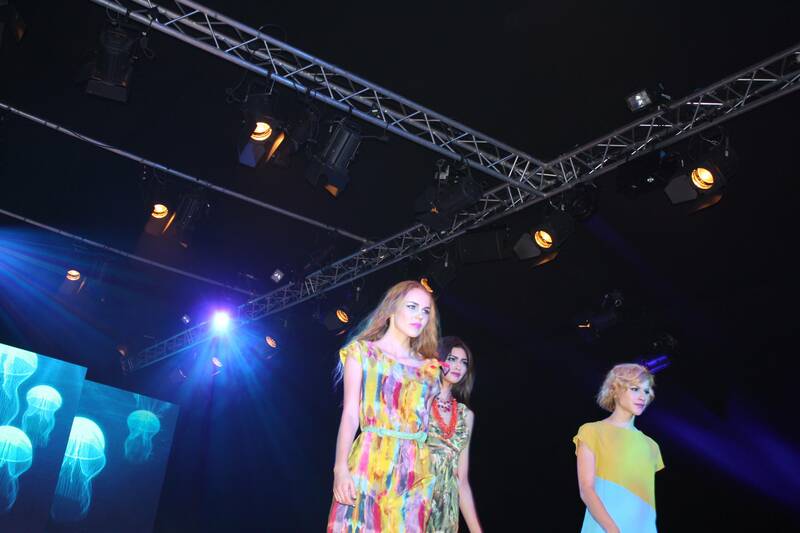 Have you been to BFW yet? What was your favourite look? On Friday after a hellish afternoon at the dentist (ok, not that hellish but I hate having to go at all) I decided to cheer myself with a trip to Bristol Fashion Week. 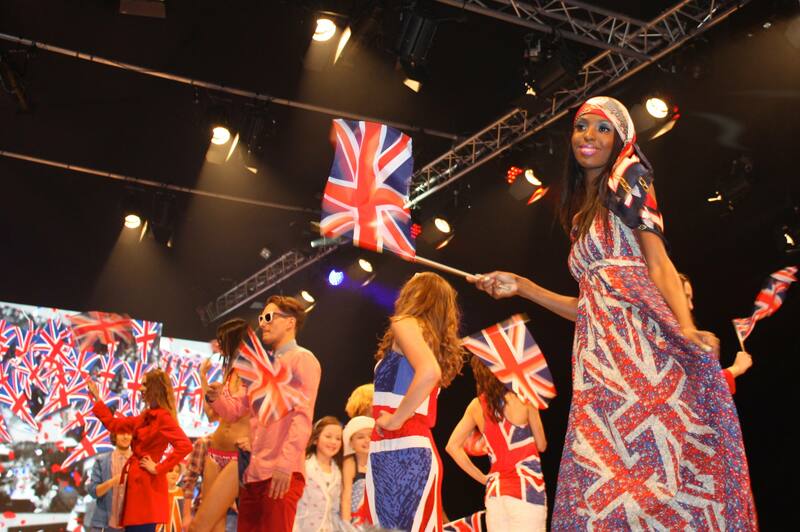 BFW comes to The Mall at Cribbs Causeway twice a year, bringing high street trends and the comedy duo of TV stylist Mark Heyes and celebrity hairdresser Andrew Barton, who present the show each season. Unfortunatly thanks to being rather unfashionably late, I missed a large chunk of their banter, including why a slab of Cadbury Dairy Milk is the latest accessory. Luckily there were still plenty of clothes to drool over, from John Lewis, M&S and River Island. My favourite scene was ‘heritage’ set against a backdrop of Chatsworth House (along with plenty of Downton banter from Mark and Andrew). I just love this muted colour pallete of burgandy and bottle green, thrown in with tweeds, wool and just a smattering of tartan. Heritage has been a recurring theme for several A/W seasons recently, and its one that’s so easy to wear. 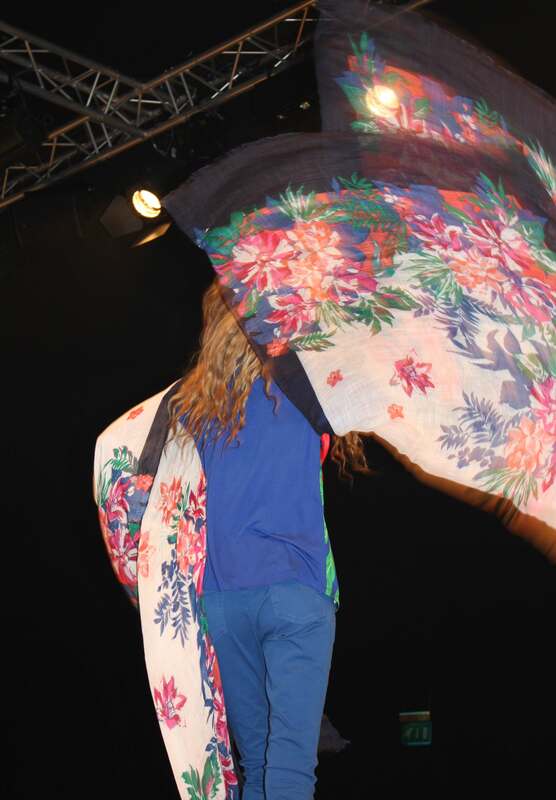 One catwalk scene was also dedicated to Alice Temperly’s new label, Somerset, which recently launched exclusively at John Lewis. BFW chose to focus on her eveningwear – elegant black lace and pretty pleated dresses – but I’m actually more interested in her tailored blouses, leather pencil skirt and accessories – black and silver suede brogues, anyone? Due to my late arrival I was at the back of the venue, but here are some of the best snaps of the afternoon. 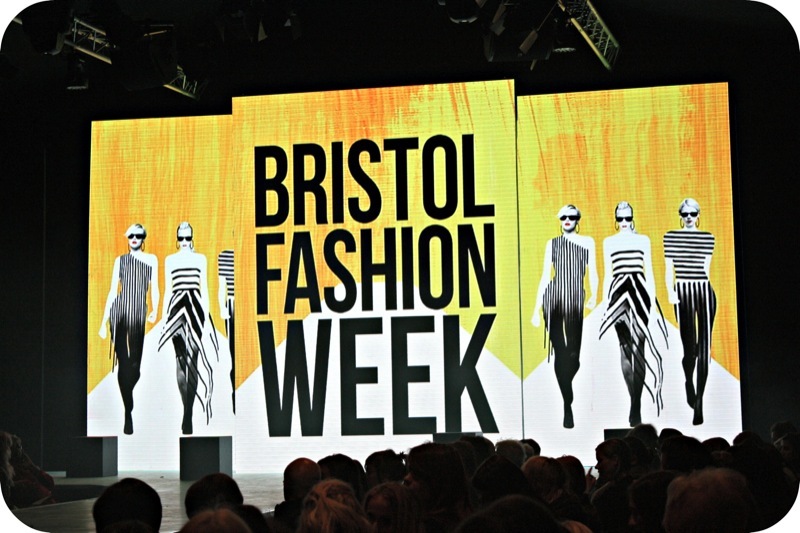 Did you make it to Bristol Fashion Week? What are your favourite looks for A/W12? 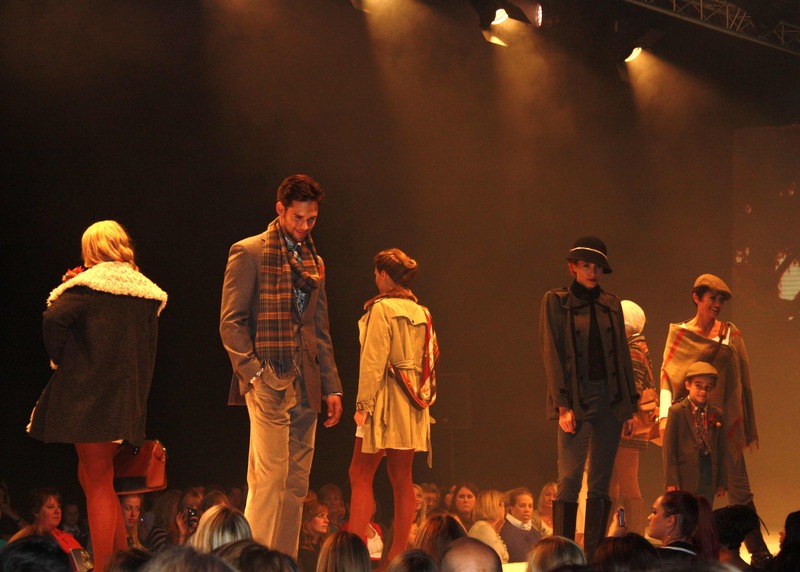 Bristol Fashion Week returns to The Mall and Cribbs Causeway this week (in fact it started last night) with all the Autumn/Winter 12 trends from the high street. 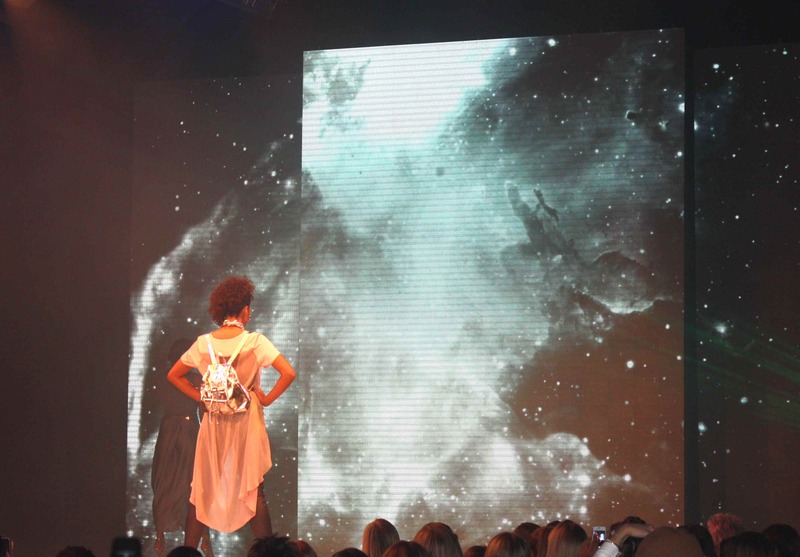 Stylist Mark Heyes and hairdresser Andrew Barton are back to host 18 catwalk shows over five days, featuring the likes of M&S, River Island and Coast. As well as the shows there will be a pamper zone, offering Indian head massages, reflexology, mini makeovers and style advice. To see the full calendar of shows and to buy your tickets click here. 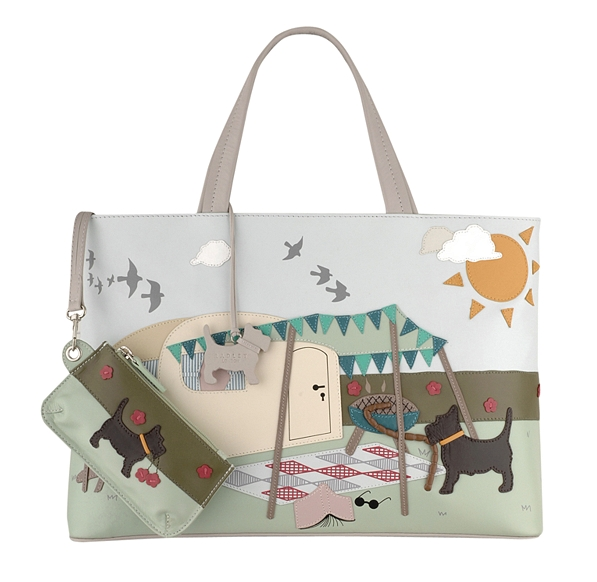 If Bristol Fashion Week isn’t enough for you then come along and visit me at McArthurGlen Swindon on Saturday. 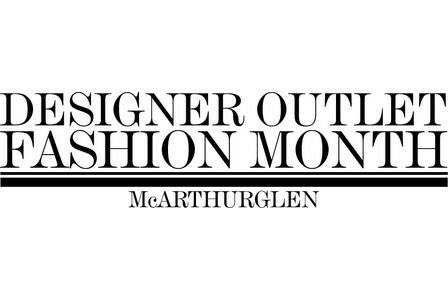 The designer outlet is hosting a Style Day as part of Designer Outlet Fashion Month, and I’ll be there to show of my top fashion picks and chat all things fashion. If that’s not enough of a reason then you’ll also get an extra 10% off all purchases on the day, plus you can get your nails done, take a break from shopping in the champagne bar, and walk away with one of these gorgeous tote bags, designed exclusively for the event by British designer Holly Fulton. 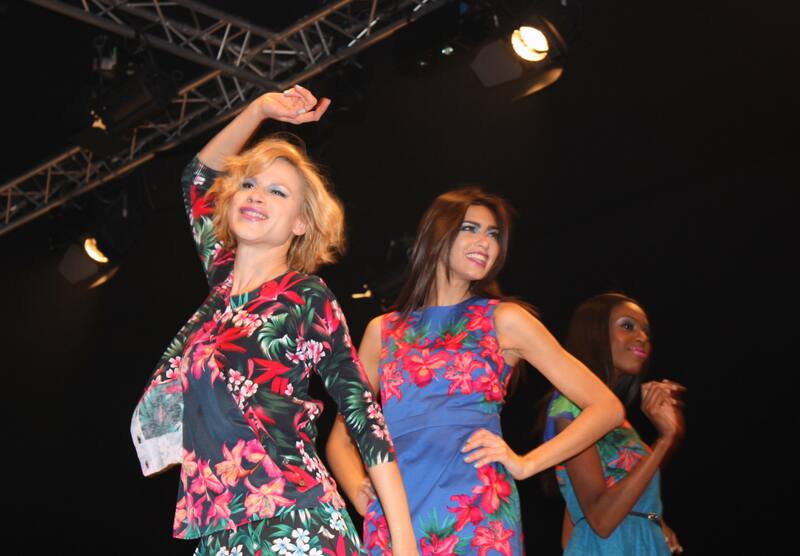 As promised, following on from my first post, here are a few more snaps from this year’s Bristol Fashion Week at Cribbs Causeway, including tropical prints, kimonos, beachwear and aquamarine influences. I think I’m definatly going to have to explore the S/S12 collections from Oasis and Jigsaw, which, according to Mr Mark Heyes himself, is ‘one of the best Chanel rip-offs I’ve ever seen’. I look forward to how other high street stores will approach the season’s key trends, and I’ll be keeping a close eye on Zara and New Look. 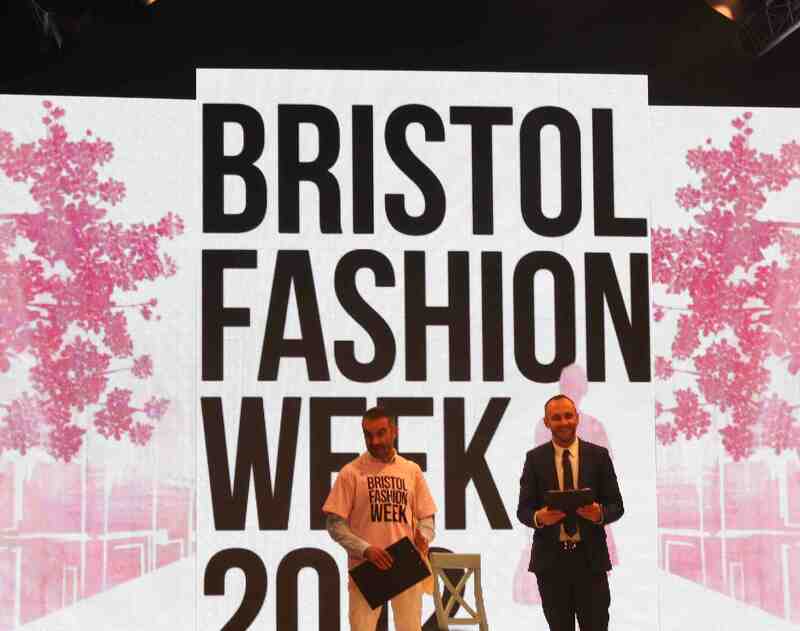 Last Friday, along with 200 of Bristol’s best dressed fashion fanatics, I took my seat at Bristol Fashion Week’s first ever Live Blogging Event. 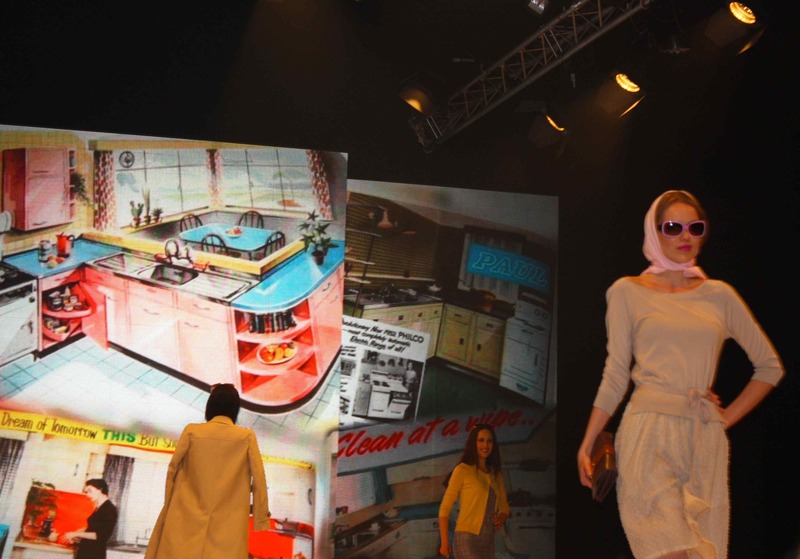 Cribbs Causeway’s biannual event presents each fashion season from a high street point of view, through catwalk shows, pampering treats and discounts and competitions for all the brands that take part – hurrah! I love going to BFW every season and I was interested to see how the Mall team would approach their first blogger dominated show. I didn’t see many laptops inside the tent but there was plenty of tweeting going on – particularly whenever a male model came on stage. M&S provided the pink fizz and fondant fancies, both of which hit the spot after a loooong week at work! I took my seat with the lovely Amy from Annie by Amy and Charlotte of Charlotte’s Web and it wasn’t long before the lights went down and hosts Mark Heyes and Andrew Barton appeared on stage. This duo have been presenting BFW for yonks and I love the way Mark’s perkiness is tempered with Andrew’s bitting comments and the general banter between them. 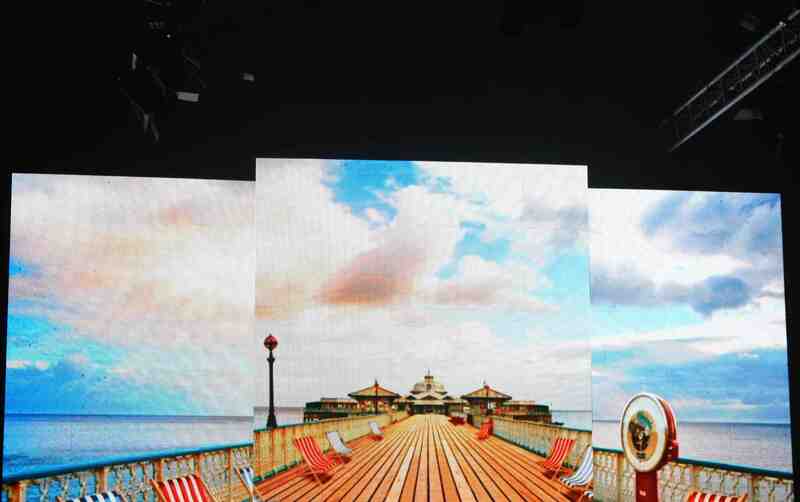 Each scene of the show covered a key S/S12 trend, including pastels, sports lux and tribal prints, with the more predictable high street summer staples – wedding-friendly prom dresses, suits and beachwear. The difference this year is that with a blogger-friendly audience, most of us knew what to expect – those that went to LFW last September saw first-hand what trends designers were loving, and we’ve seen enough articles, trend reports and outfit posts to know that pastels are So Hot Right Now. 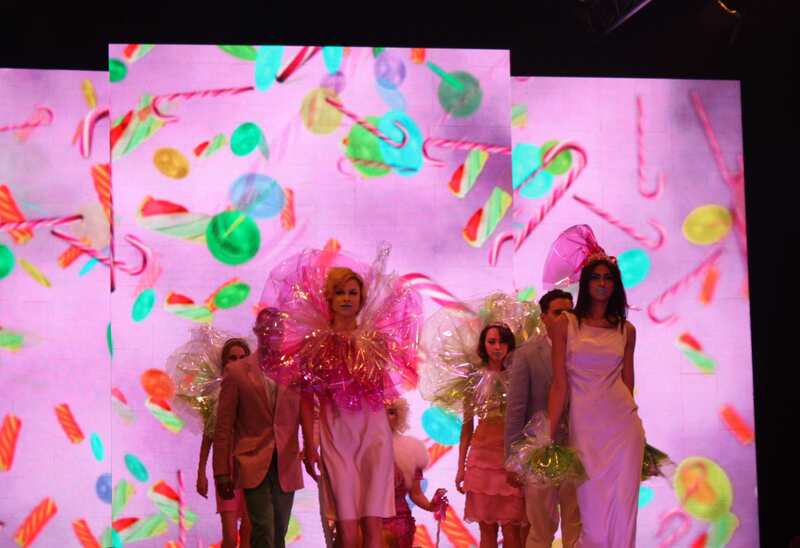 It made sense then, that BFW chose to open with a candy cane scene from John Lewis, complete with bubblegum blue lips and giant cellophane collars. 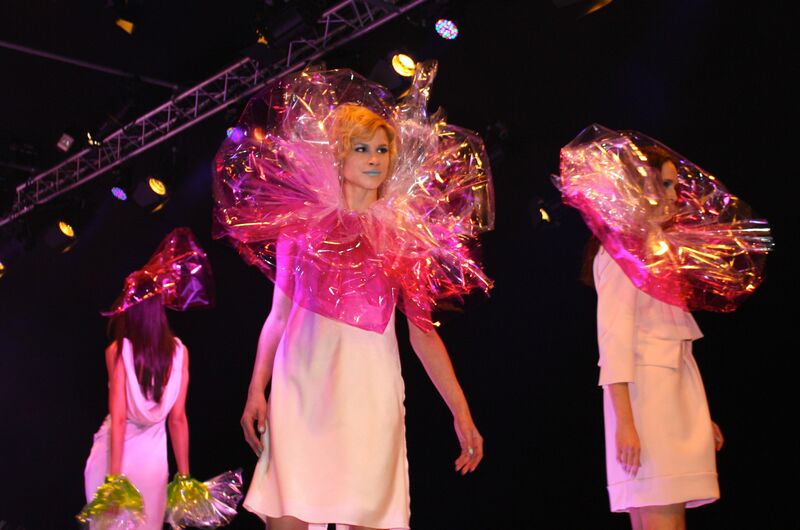 Half a dozen models striking robotic poses in pretty pastel dresses was the perfect way to open the show and I felt there was a heavy influence of Katy Perry, Meadham Kirchhoff, Lady Gaga and Louis Vuitton in there. While I’m not sure I could pull off pastels, I did fall in love with the tribal print scene, mid-century Mad Men-esque outfits from Jigsaw, and gorgeous tropical prints by Oasis. I also loved the production values (is that even the correct term, or does that sound like the most pompous thing you’ve ever heard?) Basically, I loved the music, the graphic backdrops and the tightness of each scene – this season the added dance numbers and acting didn’t overpower the show, or the clothes. What did you think of the show? British Summer Time. I couldn’t resist beginning this RTW post with a weather/seasonal point. The clocks have changed, the sun is still shining, and the weather this weekend has sparked a flurry of bare legs, sunglasses and picnics in all available green spaces. I love it! #BFW. 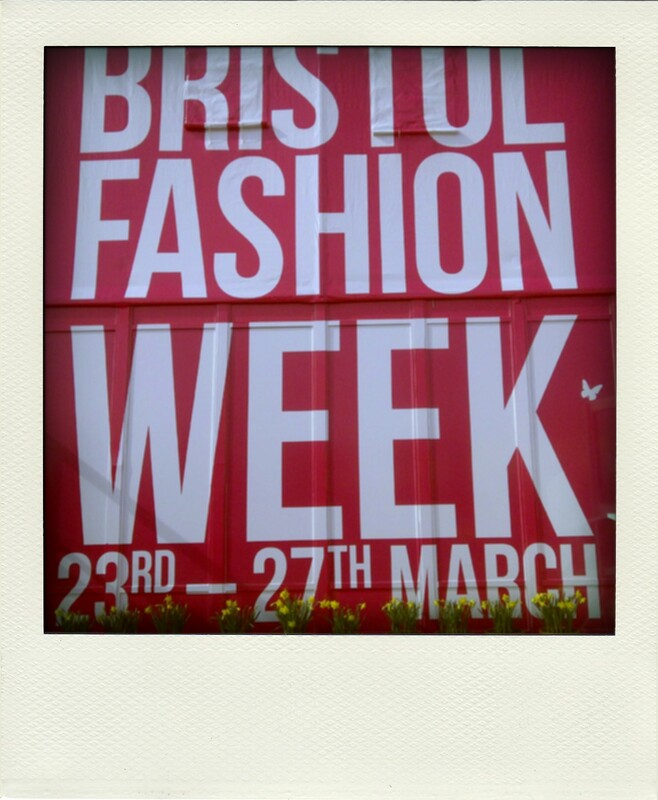 On Friday I went to Cribbs Causeway on a biannual pilgrimage to see the Bristol Fashion Week show. This year this was a special blogger event, and the runway was dominated with candy colours, tribal prints and wicked production values. Once I’ve finished editing the 150 odd photos I took, I’ll put up a few posts. 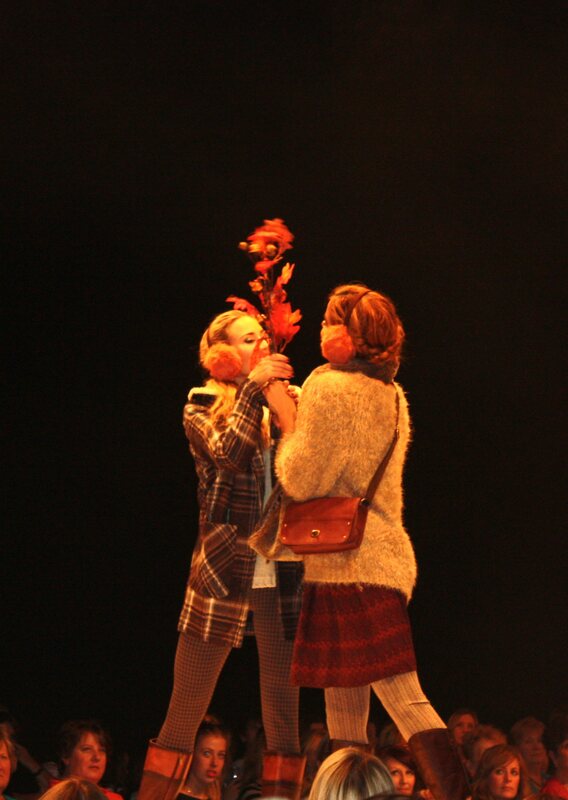 In the meantime, check out coverage from Annie by Amy and Stephanie Dreams. A weekend of good company. One of my very dear friends came up to see me yesterday for a weekend of girly catching up, cake eating and all that jazz. She lives in Bournemouth with her hubby and two young boys, so although we text all the time, we don’t often get to see each other. It was lovely to sit in Queen Square and dine on a picnic of crisps and sandwiches, eat cake at Boston Tea Party and do a spot of shopping in between. M Shed’s Vintage Weekend. En route to Temple Meads to pick up said friend, I did manage to squeeze in a quick visit to the vintage fair at M Shed yesterday. I found some gorgeous frocks but decided to restrain myself. 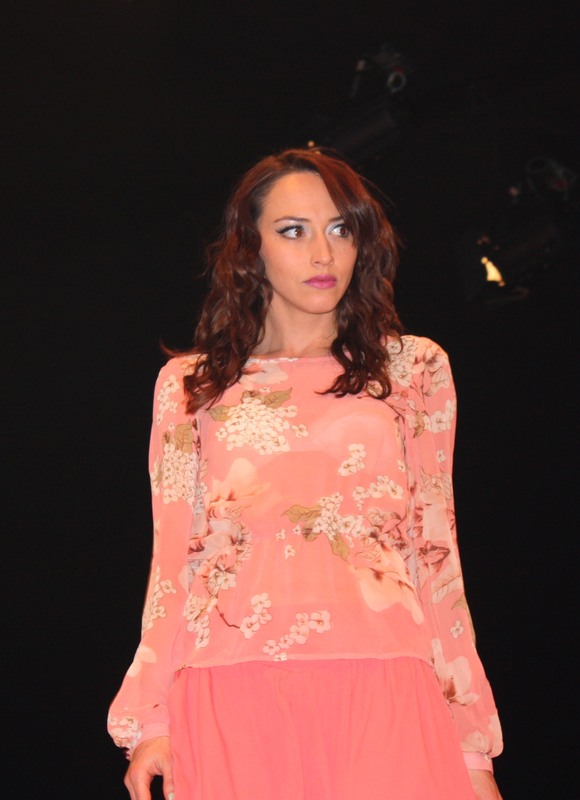 I had my eye on a stunning rose print 50s prom dress, but at nearly £200 it was a little out of my price range. Did you go? Did you buy anything fabulous? Reading in the park. We should have been doing more DIY today, and I should have been writing about BFW, but instead we decided to go to St Werburghs, eat ice cream and sit in the park with our books. Weekend bliss. What has been rocking your world this week? Let me know by commenting below…. There are literally so many fantastic fashiony things happening this weekend, I defy you not to find an event you want to go to. 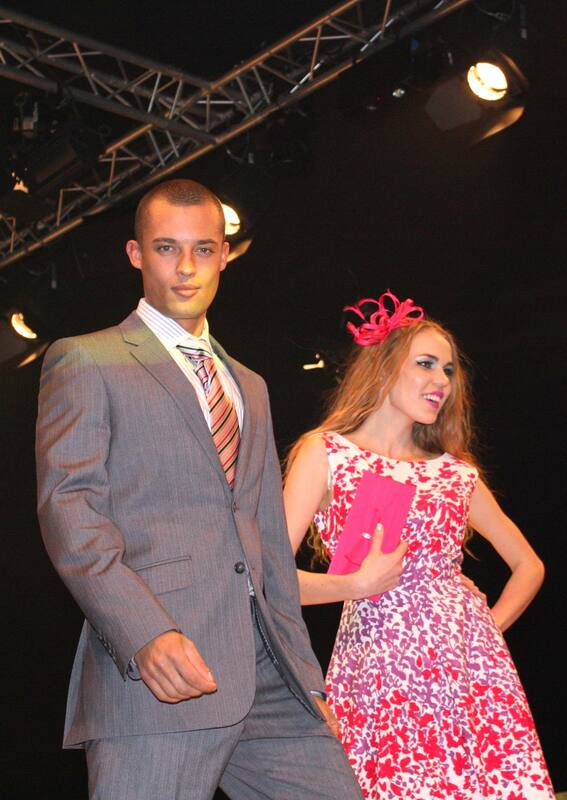 Let us start with Bristol Fashion Week at Cribbs. I’m off to the BFW blogging event tomorrow afternoon, but there are also plenty of chances to attend catwalk shows over the weekend. Expect banter from Mark Heyes and Andrew Barton, pampering, high street heros and a healthy dollop of M&S. That would be a dollop of clothes, not of their scrumptious desserts, though you could always pop over to their food hall while you’re there… For more information and to book tickets, click here. Next up, you all know how I’ve been banging on about Norman Parkinson’s An Eye For Fashion exhibition at M Shed, yes? Well this weekend marks the jewel in the exhibition’s crown, as M Shed hosts their first Vintage Weekend. 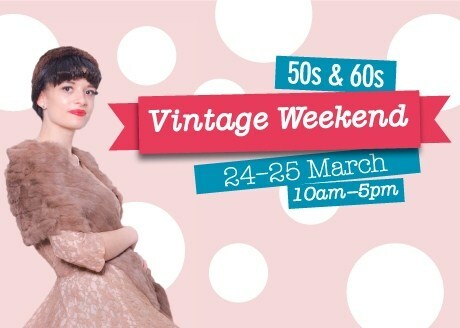 On Saturday (and Sunday) Blind Lemon Vintage will be hosting a 50s and 60s themed vintage fashion market, with portrait photography by the talented Matilda Temperley and a vintage salon where you can match your hair do to your outfit. 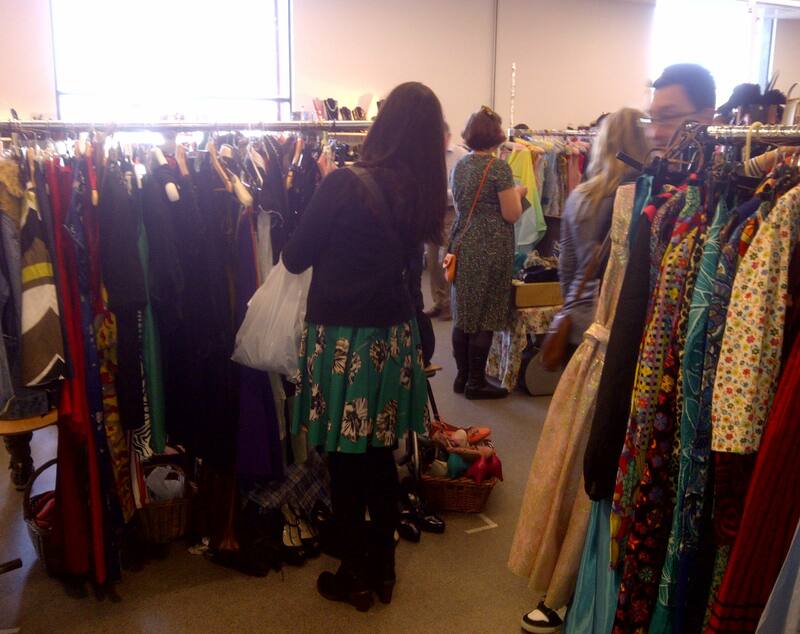 Dress in vintage and you’ll also knock £1 off the £5 entry fee to An Eye For Fashion. For more info and to view the full programme of events, click here. Finally, how would you like to be crowned Alternative Miss Bristol? This tounge in cheek night is taking place at the The Cube, as part of their Fabulous Fortnight. 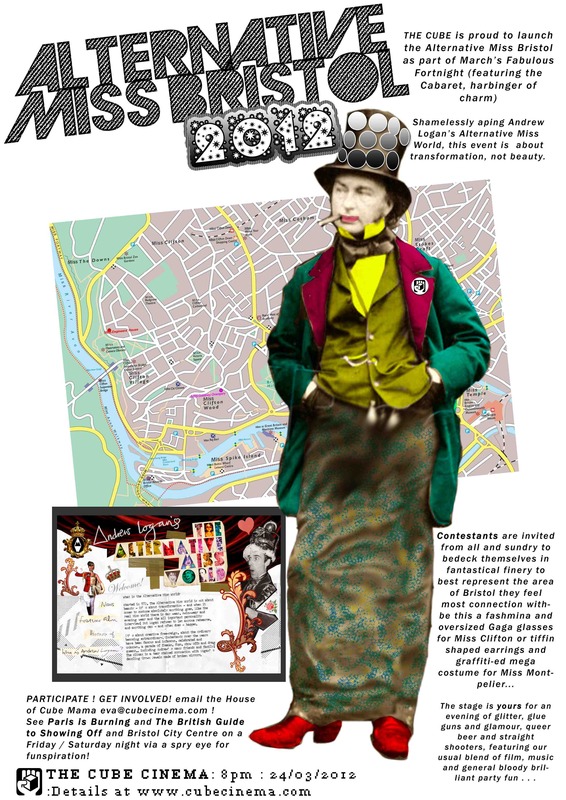 Borrowing from Andrew Logan’s Alternative Miss World ‘anything goes’ concept, contestants are invited to bedeck themselves in outfits that best represent the area of Bristol they connect with. Tickets are £4 in advance and £5 on the door and I’m assured that the night promises ‘glitter, glamour and general bloody brilliant party fun’. For more info or to find out about taking part, email eva@cubecinema.com or click here. 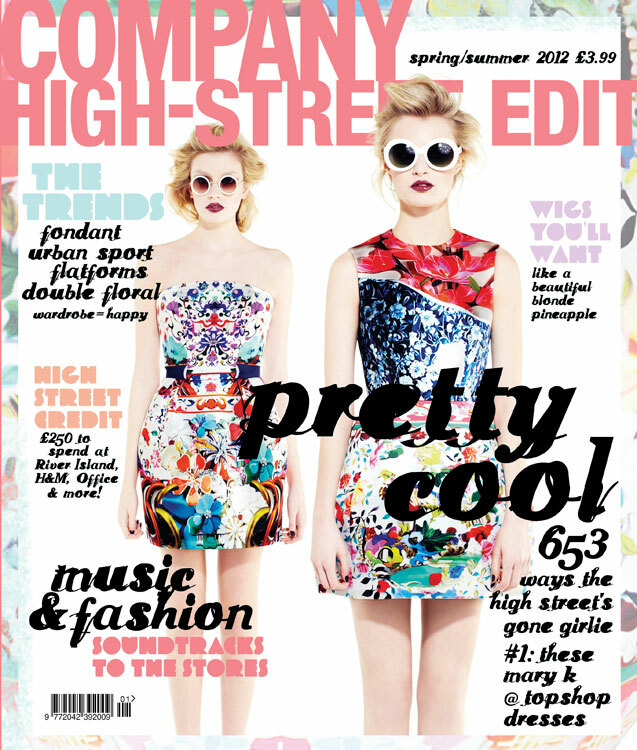 Company High Street Edit S/S12. I’ve geeked out before about how much I love this biannual magazine, and this season is no exception. I’m only half way through it and I already have a shopping list as long as my arm, plus an ongoing admiration for the amount of awesome prints there are on the high street this season. A random Thursday on North Street. I don’t venture down to Bedminster/Southville that much these days, but after a long day at work, S and I decided to spend the evening drinking and ranting about life in The Spotted Cow, and eating lots of divine tapas in the Tobacco Factory. I had a wicked and unexpected evening and I look forward to more of the same once summer arrives – The Spotted Cow has a fantastic beer garden! DIY. It’s been a bit of a dividing acronym in our new house, particularly when I had a spirit level dropped on head, and when Mr Ship-Shape trapped his finger while trying to open a canister of poly-filler stuff, but the house is starting to look good and a few more boxes have been unpacked – hurrah! Page One. 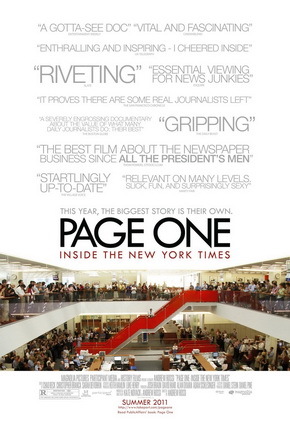 On Friday night I went to see Page One: A Year Inside The New York Times, at the Arnolfini. This was followed by The Benn Debate 2012, a debate on how the recent phone hacking scandal has affected the public’s confidence in journalists and the newspaper industry, featuring a panel that included Christopher Jeffries and Mike Norton, Editor of the Bristol Evening Post. Both were utterly fascinating, particularly the film, which I would recommend to media types and anyone with a vague interest in the decline of traditional print media and daily newspapers. Bristol Fashion Week. It’s only days away and I can’t wait to see the show on Friday. I mentioned in my Something For The Weekend post that the link to buy tickets was broken, but fortunately it’s fixed now, so if you want to come along, click here for more info. It’s been a while since a SFTW post but there is so much happening over the next few weeks, I thought it was about time I bought it back. First, up TK Maxx is coming to Cribbs Causeway. TK Maxx is a haven for bargain hunters like me – if you have the time and patience you’ll be rewarded with anything from a pair of Converse hi-tops to a Calvin Klein evening dress for cheap-as-chips prices. Bristol already has a TK Maxx in The Galleries, Broadmead, but with an additional spot in Cribbs, there are double the amount of bargains to be found. 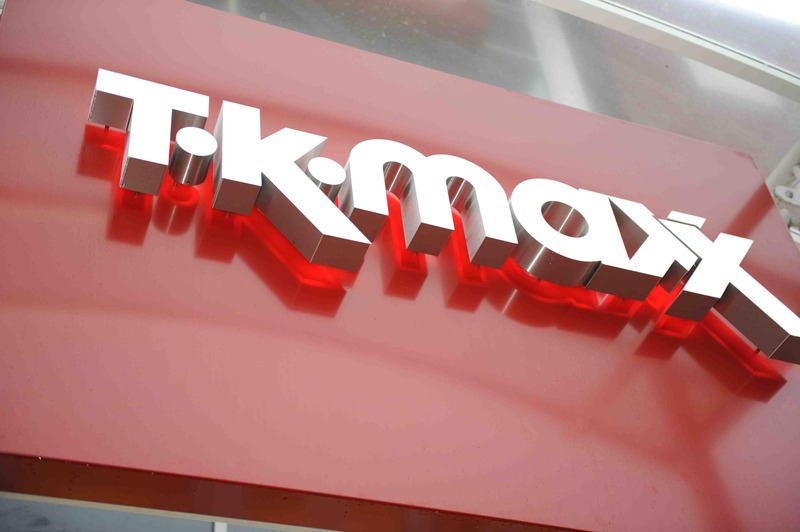 To celebrate their new location, TK Maxx are giving away £10 gift cards to the first 200 shoppers through the doors when they open this Saturday, 17th March at 10am. See you there? 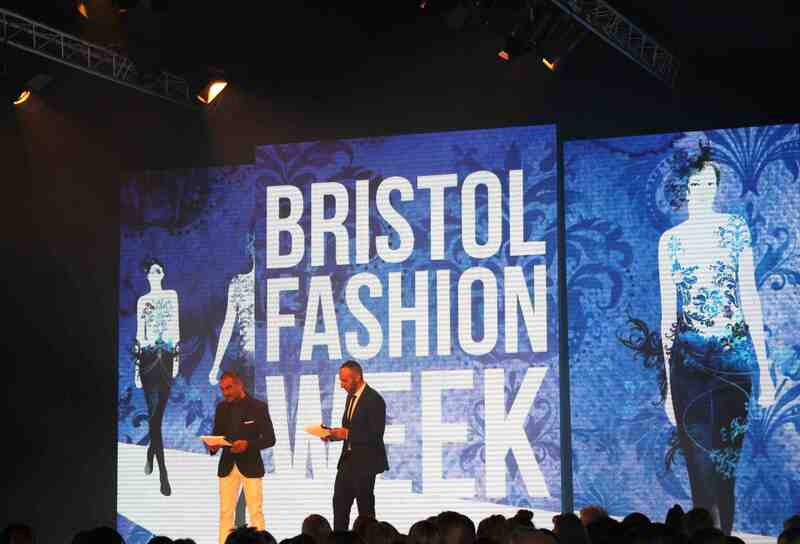 Another exciting event that’s just around the corner is Bristol Fashion Week. 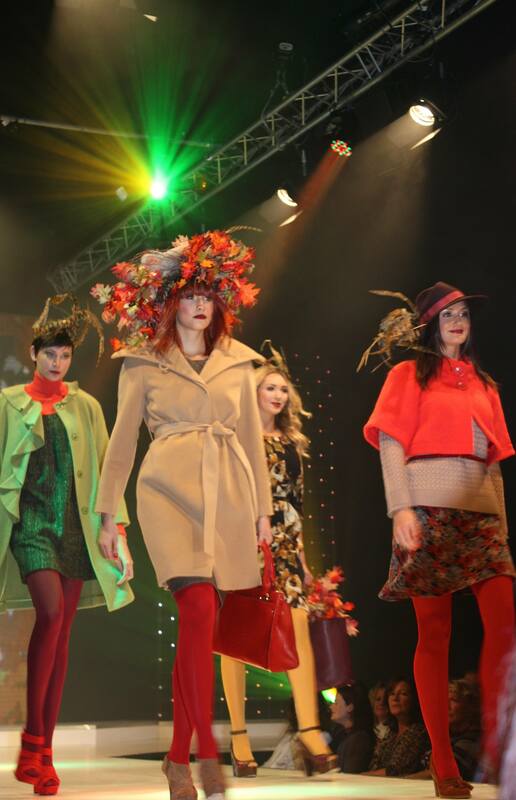 The infamous BFW tent at Cribbs Causeway sets the scene for what Bristol shoppers will be wearing each season, and this spring the fun takes place next week, from 21st-25th March. 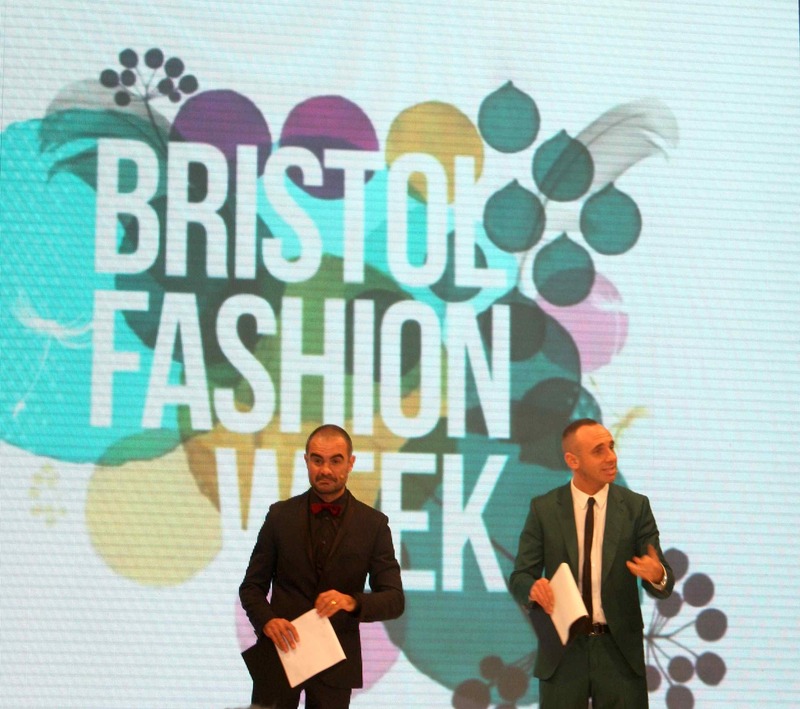 Stylist Mark Heyes and hairdresser Andrew Barton will be back to host the event, which is made up of 18 catwalk shows, the BFW Pamper Zone and plenty of competitions and discounts at participating stores. I’ll be attending their live blogging event on Friday 23rd March – the first of it’s kind for BFW – and I look forward to seeing how high street brands such as M&S, River Island and French Connection take on S/S12 trends such as sports luxe, tribal and the whole silk pyjama thing that seems to be in fashion right now. The BFW ticket page seems to be having a few niggles at the moment, or at least it is when viewed in Google Chrome, but you should be able to buy your ticket online or from the Information points within the Mall. For more information and show listings, click here. Finally, if you’re planning to visit Norman Parkinson’s An Eye For Fashion exhibition at M Shed this weekend, make it Saturday afternoon as there will be a guided tour with former assistant Angela Williams (who helped curate the exhibition) and Jill Kennington – one of Parkinson’s favourite fashion models. The talk starts at 2pm is free with your exhibition ticket, and promises some fascinating insights into this legendary fashion photographer. The Bath Half. I ran my first half marathon today. My body aches, I have blisters that could rival Simon Pegg’s in Run Fatboy Run and I didn’t quite make the time I wanted, but I did it! It was an amazing event to take part in, a gloriously sunny day and the people of Bath who lined the streets to cheer us on were fantastic. 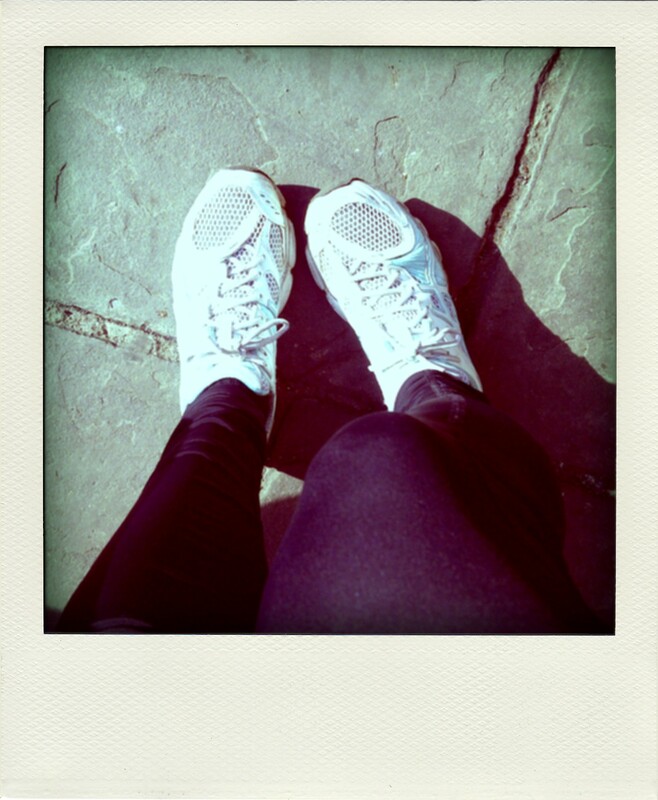 What blows my mind is that today was just another training session for those taking part in the London Marathon this April! I know there was also a 10k event in Bristol today, so congrats to anyone and everyone who took part in these events. Bristol Blogger Meet. ‘Blogging events shouldn’t just be about goodie bags and outfits – what about networking and just having a pint? !’ This pretty much sums up Hayles of Ceriselle’s reason for holding a blogger meet for local folks, which I went along to on Friday evening. Kicking back in Start The Bus to chat about life, blogging and everything in between was great, plus I got to meet Hi Street and Martina too. 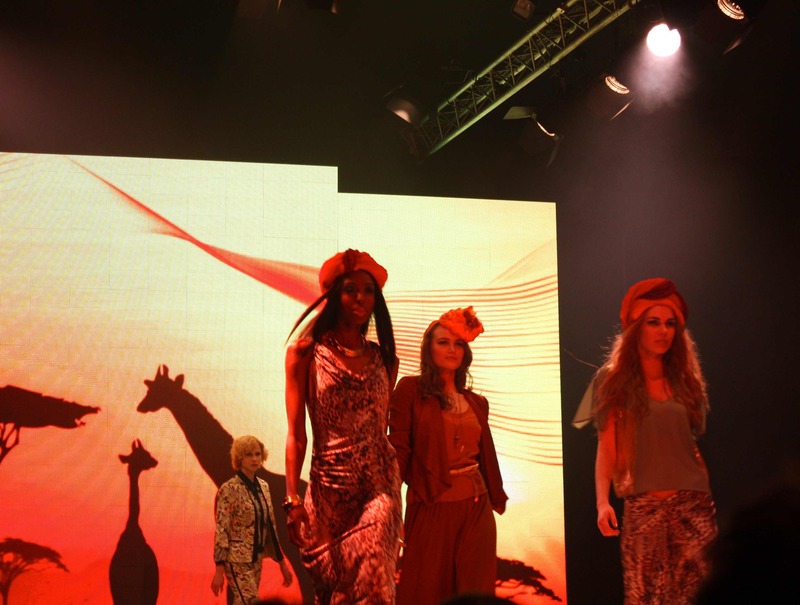 Hopefully the next time will be at Bristol Fashion Week – exciting stuff! Moving house. I mentioned in my last RTW post that Mr Ship-Shape and I had decided to buy a house (eek!) and we moved in this week. It’s been a hard slog, especially as we’ve had to juggle it with work, a broken boiler and the half marathon, but we’re in now and I can’t wait to start decorating. Outfit post tutorials. When Mr Ship-Shape isn’t around, I take my own outfit shots using the self timer on my camera. It’s hard work, but Elizabeth of Delightfully Tacky makes it look easy! Fortunately she’s been kind enough to share her tips, which I spotted on Harriet’s Lazy Sunday Links this afternoon. That’s my (mostly non) fashion ramblings for the week. Normal blogging service to resume shortly : ) What has been rocking your world this week? Let me know by commenting below….